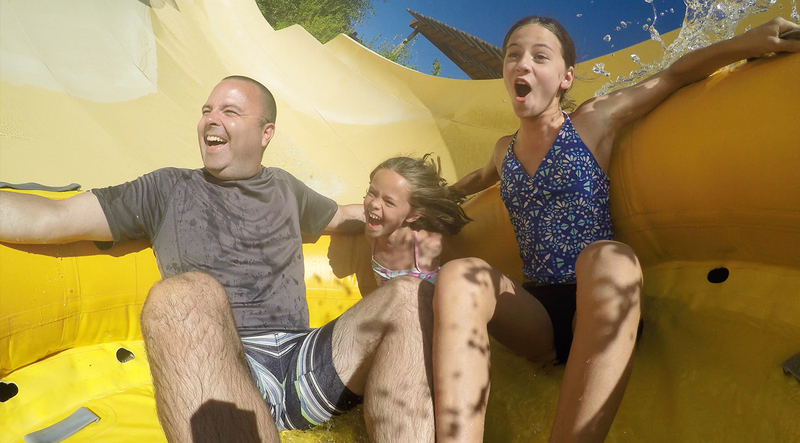 Walk up a mountain trail, climb aboard a raft, and splash your way down a 650 foot slide before landing in a below-ground canyon! 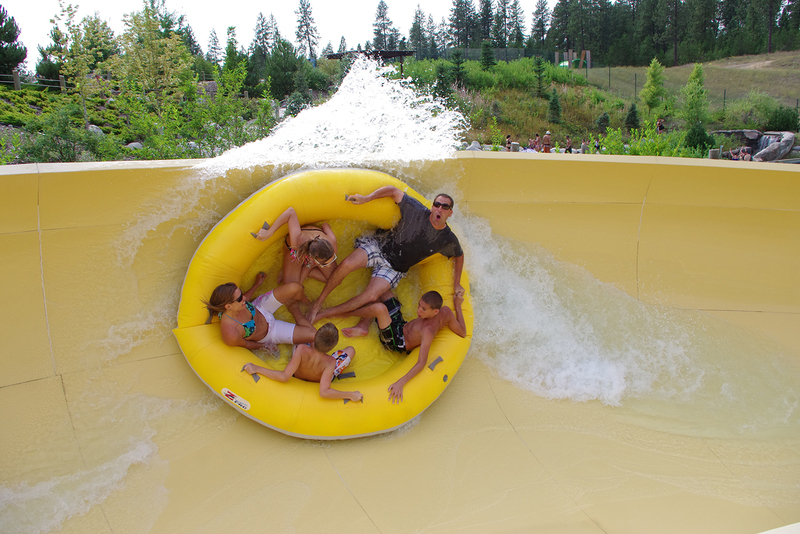 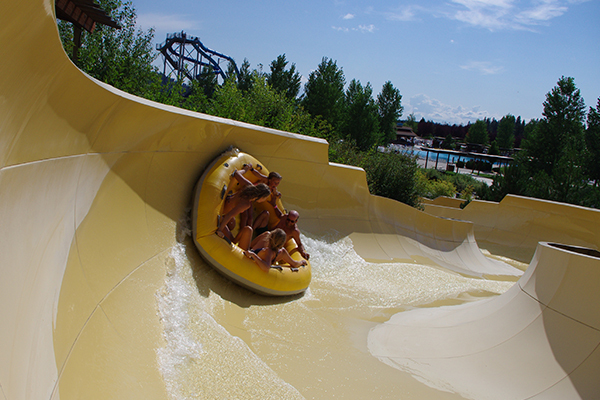 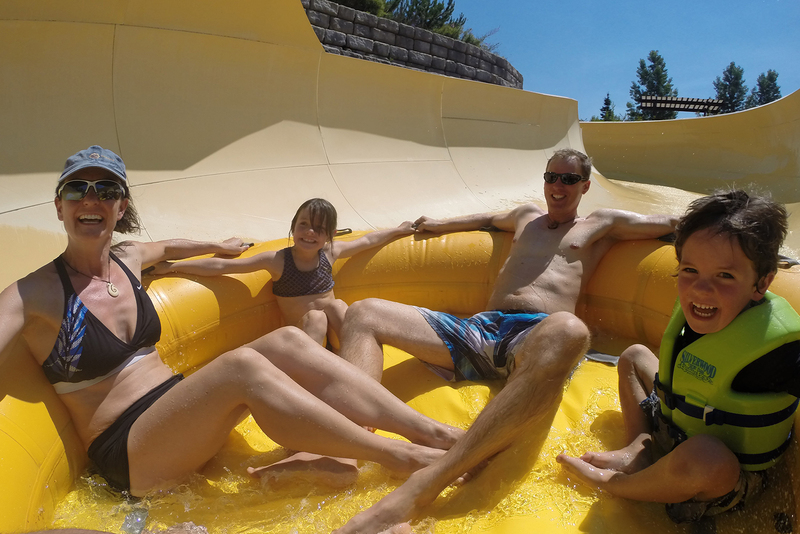 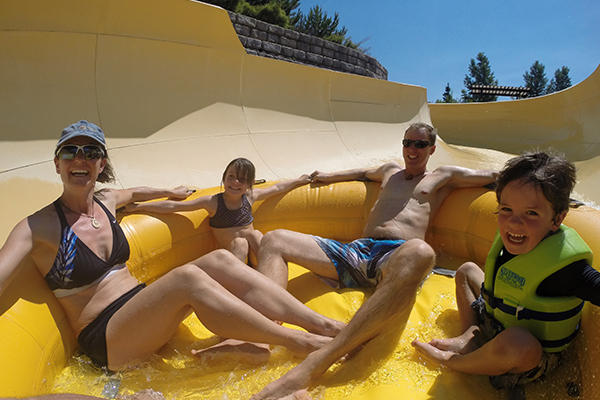 Avalanche Mountain is designed to take full advantage of the North Idaho terrain as it cascades down the side of a mountain to simulate the thrill of rafting down one of our local rivers. 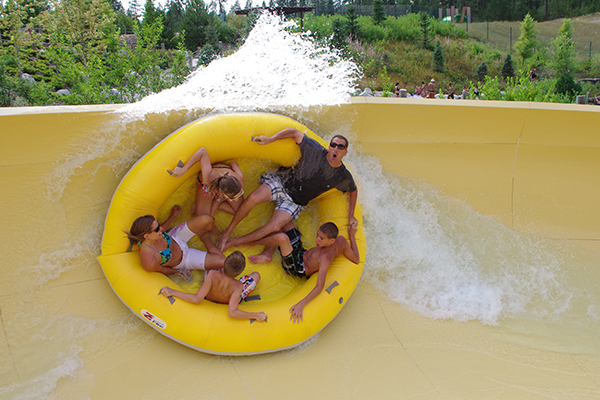 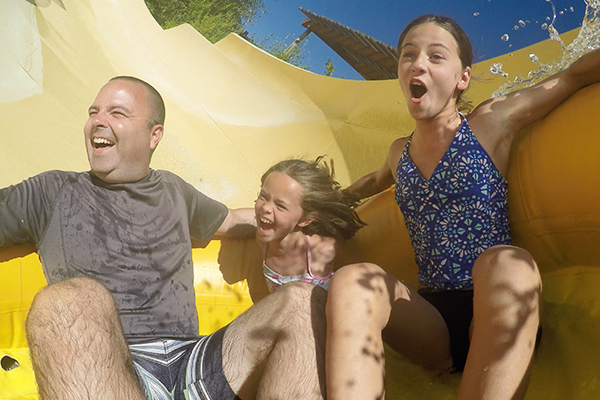 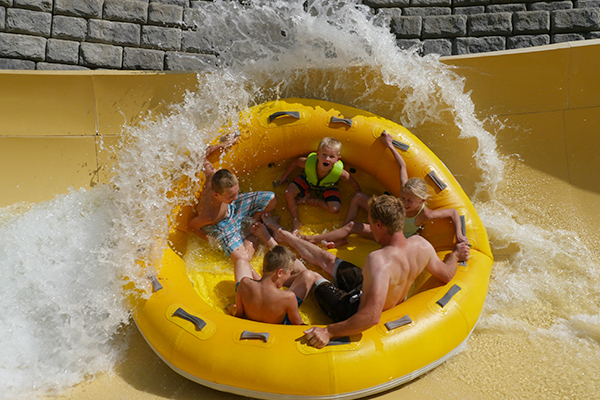 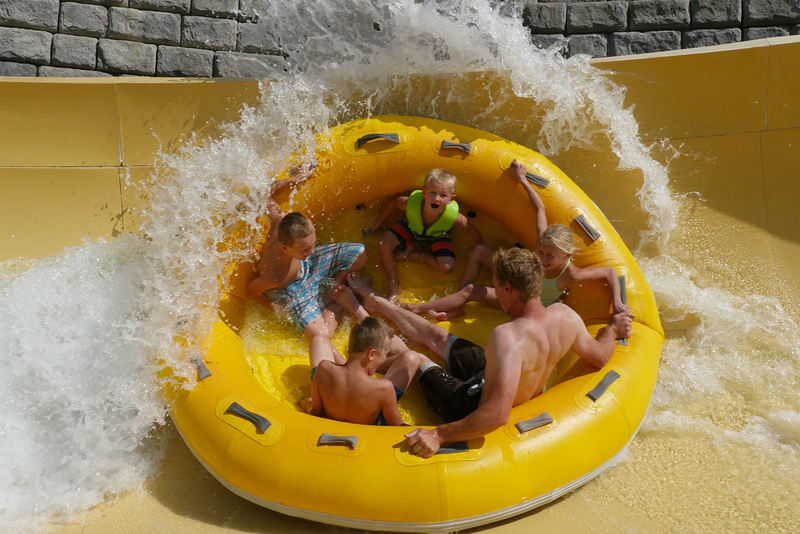 Your friends and family will love the ride down and want to immediately do it again.